A place were people can come to buy, sell, or trade bicycles and bike parts. Seeking and interested in all bicycles, parts, accessories and anything related to bicycle culture. 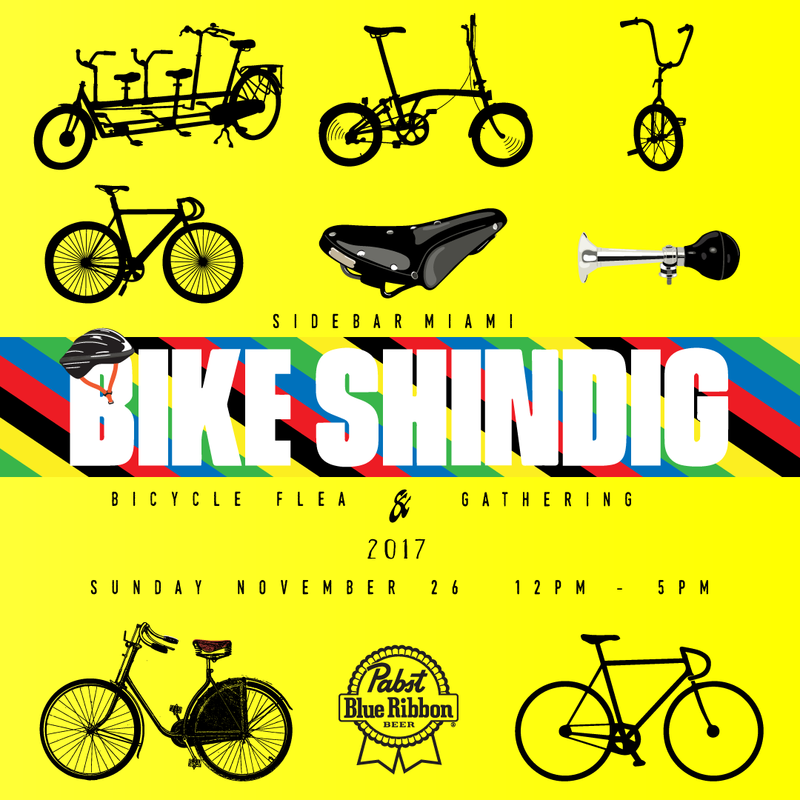 This will be a Shindig bicycle flea market.